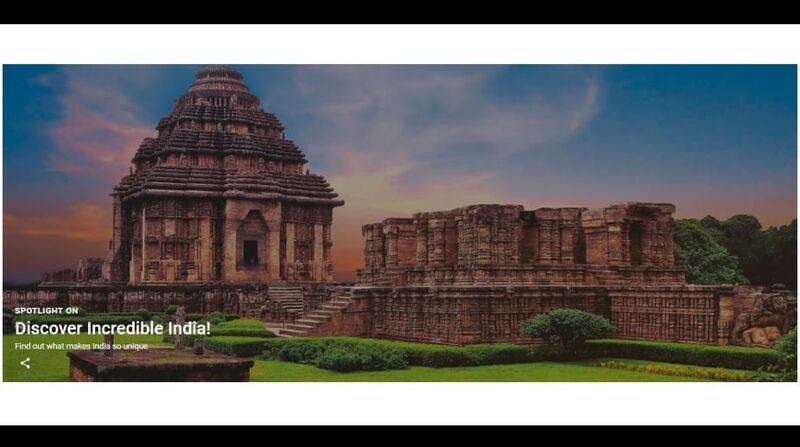 Google Arts and Culture, in collaboration with the Ministry of Tourism, has launched a 360-degree virtual reality video for the global Incredible India tourism campaign. The Incredible India in 360 degrees video was unveiled on Thursday. The video by Google Arts and Culture provides users with a 360-degree view of India’s some of the most iconic tourist destinations, including the Qutub Minar in Delhi, Golden Temple in Amritsar, the ruins of Hampi and Goa’s beautiful beaches and unique architecture. “India is an iconic destination that offers unique experiences of climate, geography, culture, art, literature, and food. The government wants to give people in India and across the world an opportunity to immerse in our country’s rich heritage,” Union Tourism Minister K J Alphons said in a statement on Thursday. Incredible India in 360 degrees — “as never seen before” — would take through a journey to explore the places and people that make each of these iconic sites incredible, said the statement. Describing India as a destination of diverse experiences, the minister said the government, through this partnership with Google, wanted to “engage new and global audiences and offer them immersive content in a never-before-seen manner”. Speaking at the launch, Alphons said taking virtual reality to the common man for free or at a low cost would further enable an increase in the tourist footfall at iconic monuments and other destinations, adding that the ministry’s focus was on museums. 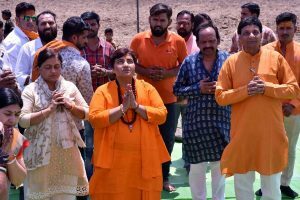 The launch function was attended by Tourism Secretary Rashmi Verma and other senior officials. Director, Policy Planning and Government (Google India), Chetan K and other representatives from Google were also present. The video has been created using the best of 360-degree video capture technology, including Google’s Yi Halo camera and the music is inspired by the rhythms and melodies of the regions depicted in the video. For Google Cardboard users, the experience will be even more gratifying as they can turn the 360 video into a fully immersive Virtual Reality experience. “Through our partnership with Ministry of Tourism for their internationally acclaimed ‘Incredible India’ campaign, we want to bring new and global audiences to India’s rich heritage and history,” said Luisella Mazza, Head of Operations at Google Arts & Culture.